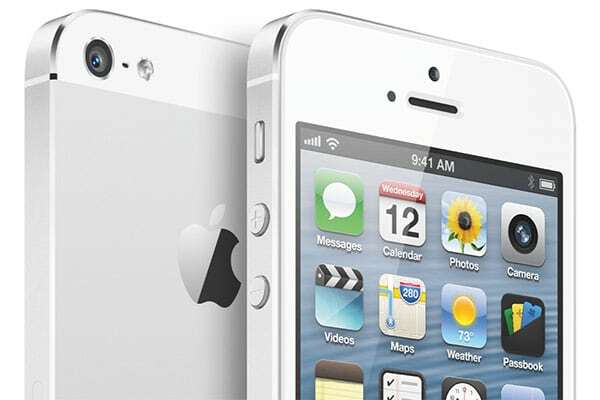 Five years after the original iPhone released, Apple continues to dominate the phone market in the US with the release of a new iPhone every year. Based on AT&T and Verizon earnings in Q3, Telcos consultant Benedict Evans found out three interesting things about the smartphone market. The first thing is that 48% of contract retails device sold were iPhone. 80% of devices were smartphones, and 60% of those smartphones were iPhones. 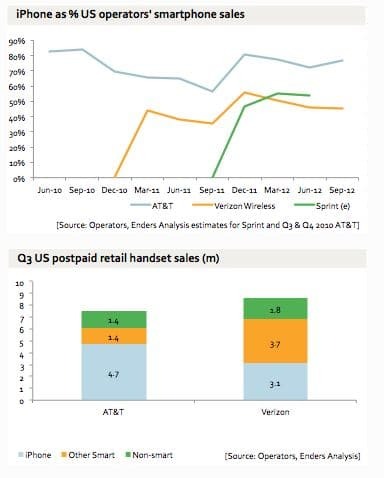 As Benedict Evans stated himself, this data is not yet complete because Sprint hasn’t published their earnings for that particular quarter and T-Mobile USA doesn’t officially carry the iPhone.